Continental has teamed up with presenter of Fifth Gear and the YouTube channel Fully Charged, Jonny Smith to produce a series of new videos designed to help drivers keep their tyres in tip-top condition. The series, initially comprising five films launched this month offers drivers simple, helpful advice on important areas of basic tyre maintenance. The aim is to give car owners the expertise to look after their tyres themselves. In turn, this will keep them and other road users safer and help to save them money by reducing tyre wear and fuel consumption. The videos cover how to check tyre pressures and tread depth, how to conduct a visual tyre inspection and how to change a wheel. The films also draw attention to the important issue of tread depth, highlighting Continental’s recommendation that tyres should be replaced when three mm of tread remains rather than the legal minimum of 1.6 mm. Smith said: “Tyres are the only part of your car in direct contact with the road, so it makes sense to ensure they’re in the best possible condition. As pioneers in road safety and innovation, Continental aims to ensure all drivers are aware of the benefits simple tyre checks can yield, such as correctly inflated tyres with adequate tread depth. The three mm film dramatically demonstrates that when it comes to stopping in poor weather conditions, millimeters can make metres of difference. Using a 20 pence piece Jonny Smith demonstrates the importance of tread depth, highlighting how simple it is to check the basics such as tread depth and tyre pressures. There are many safety benefits to running the correct tyre pressure on your car. Research by tyre safety charity, Tyre Safe shows incorrectly inflated tyres can result in reduced vehicle control, faster rate of wear and increased fuel costs. Continental recommends regularly examining your tyres to check for any noticeable bulges, tears or cuts. A visual inspection before setting off on a journey could make all the difference. In one of the new films, Smith explains how to do this. 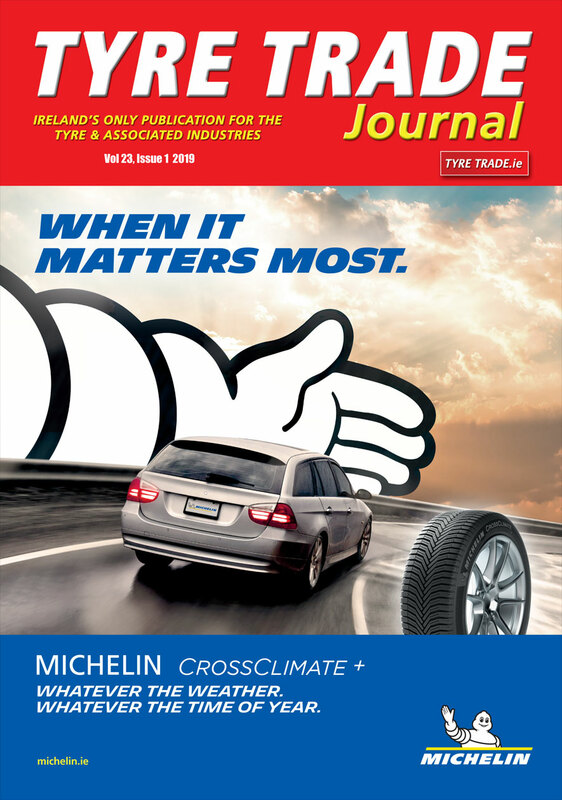 Mark Griffiths, safety expert at Continental Tyres, said: “Drivers play the most important role in tyre maintenance. Before setting off, Continental advises drivers to spend time inspecting their car and its tyres; it only takes a few minutes. If you want to find out more about how to do this properly, these helpful videos provide the basic knowledge needed to ensure your tyres are safe and roadworthy.